Hereditary Spherocytosis (HS) is a disorder of the red cell membrane inherited usually in an autosomal dominant pattern. In this condition, the red cells are more rigid and fragile than normal. 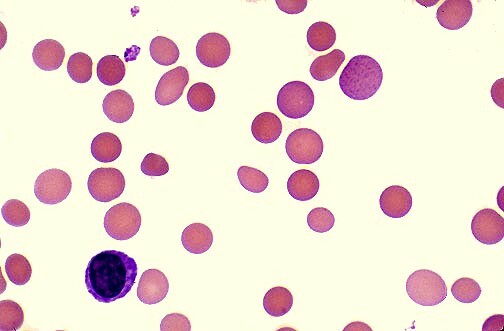 They are spherocytic in shape appearing small and deeply stained on blood smears and have osmotic fragility. A normal red blood cell can live for up to 120 days. A red blood cell with hereditary spherocytosis might live for as few as 10 to 30 days. The spleen is usually enlarged and palpable. 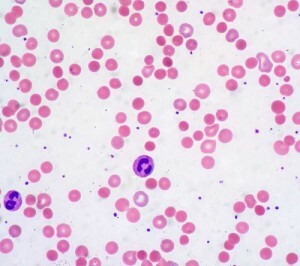 Any anemia is usually mild, but the Hb may fall considerably with intercurrent infections (aplastic crises) or during periods of increased splenic sequestration (hemolytic crises). Folate deficiency caused by increased bone marrow requirement. Jaundice is usually mild, if detectable, but may rarely be a cause of kernicterus. Pigmented gallstones occur in approximately half of untreated patients. Abnormally low hemoglobin A1C levels because the life span of the red blood cells is decreased, providing less time for the non-enzymatic glycosylation of hemoglobin. Thus, even with high overall blood sugar, the A1C will be lower than expected. Splenectomy improves the hemolysis and is performed if indicated, preferably after childhood. 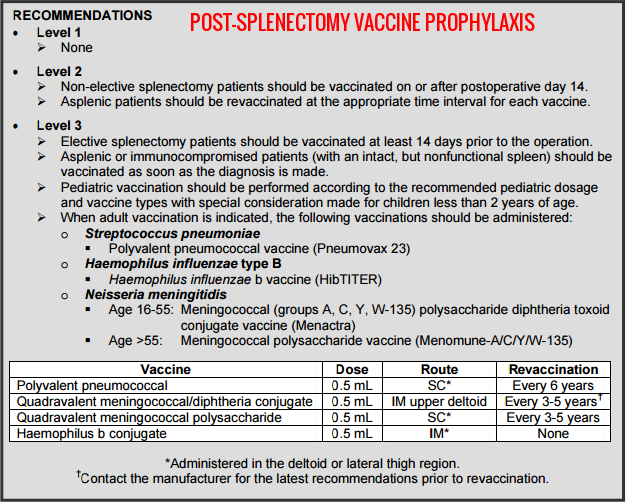 Penicillin should be given to splenectomized patients and they should be vaccinated to decrease the risk of overwhelming post-splenectomy sepsis due to organisms such as Streptococcus pneumoniae, Haemophilus influenzae type B, and Neisseria meningitidis. Folate supplements required e.g. Folic Acid 5mg orally once daily. Red blood cell transfusions may be required in severe cases of anemia, particularly in the first years of life or during infections and pregnancy. If red blood cell transfusions are needed repeatedly, iron chelating therapy may be required to reduce iron overload. 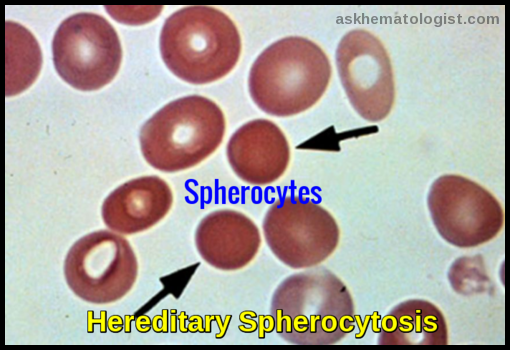 Spherocytes are also seen in some immune-mediated hemolytic anemias. Overall, the long-term outlook (prognosis) for people with hereditary spherocytosis (HS) is usually good with treatment. Bolton-Maggs PH, Langer JC, Iolascon A, et al; General Haematology Task Force of the British Committee for Standards in Haematology. Guidelines for the diagnosis and management of hereditary spherocytosis – 2011 update. Br J Haematol. 2012;156:37-49. Perrotta S, Gallagher PG, Mohandas N. Hereditary spherocytosis. Lancet. 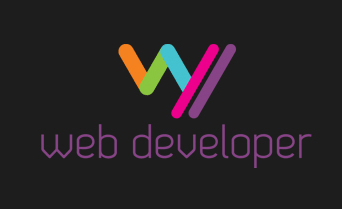 2008;372:1411-1426. Kutter, D; Thoma, J (2006). 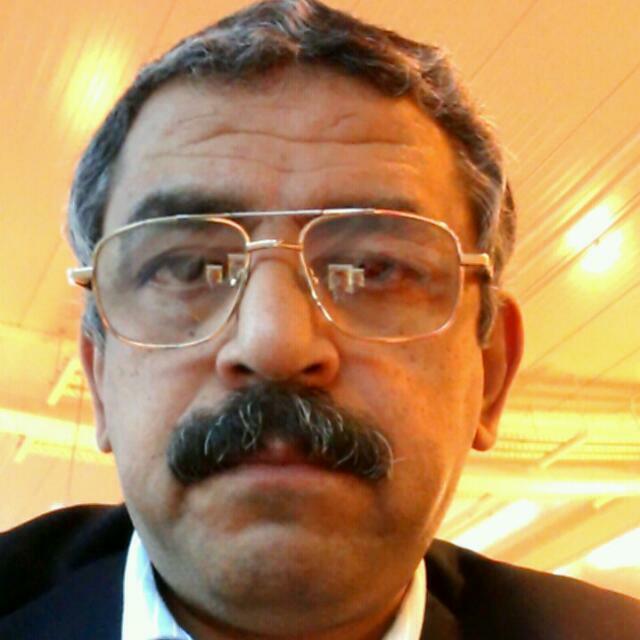 “Hereditary spherocytosis and other hemolytic anomalies distort diabetic control by glycated hemoglobin.”. Clinical laboratory. 52 (9-10): 477–81. British Committee for Standards in Haematology. Guidelines for the prevention and treatment of infection in patients with an absent or dysfunctional spleen. BMJ. 1996;312:430-434. Hereditary Spherocytosis (HS) is a disorder of the red cell membrane inherited usually in an autosomal dominant pattern.